Logan grabs a breakfast sandwich with his mom at a local gas station each morning and noticed a man sleeping outside. He asked his mom why he was there and she explained that the man had no place to live. 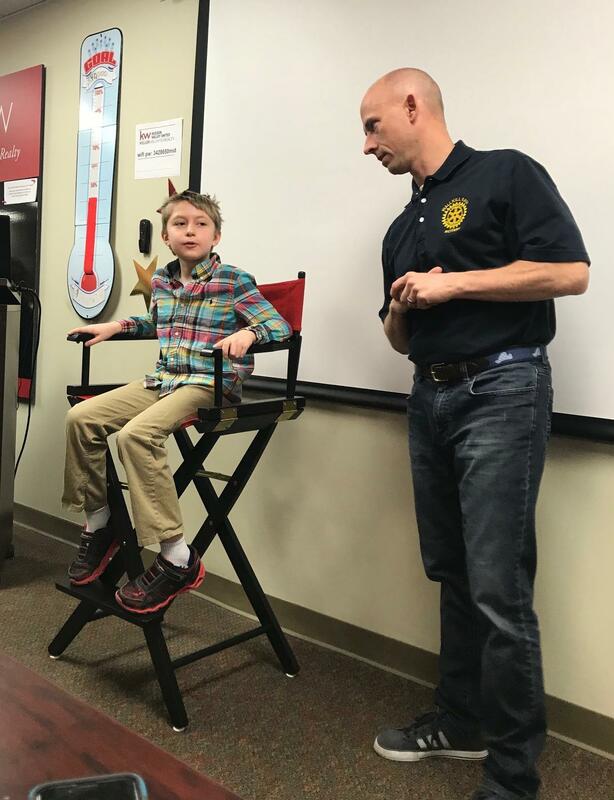 Logan took it upon himself to find out how he could help and Operation Socks was born! 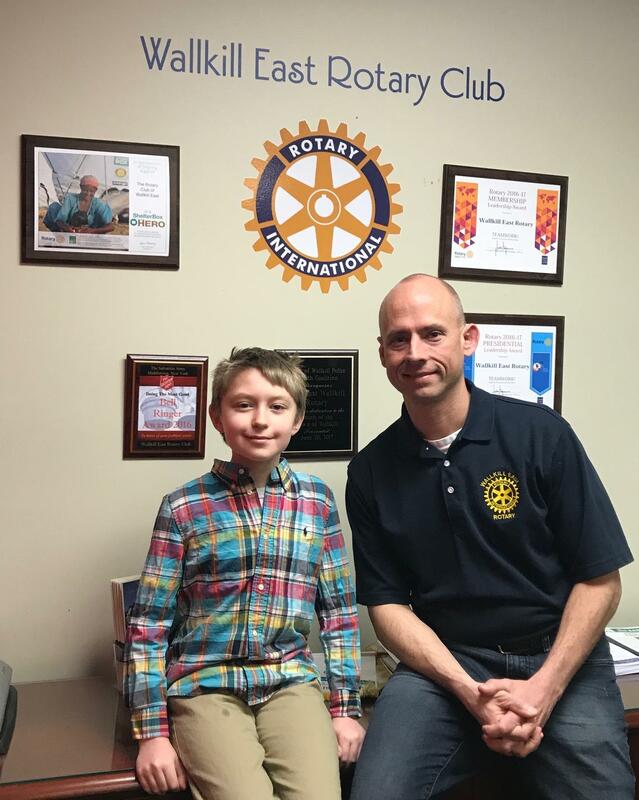 Logan reached out to HONOR to find out what he could do and saw on their website that they serve 3,000 people a year. So what else would an 11-year old do but set out to collect 3,000 pairs of socks for all the people HONOR serves?! Wallkill East read about Logan's mission in the Times Herald Record and decided to reach out and help him reach his goal. 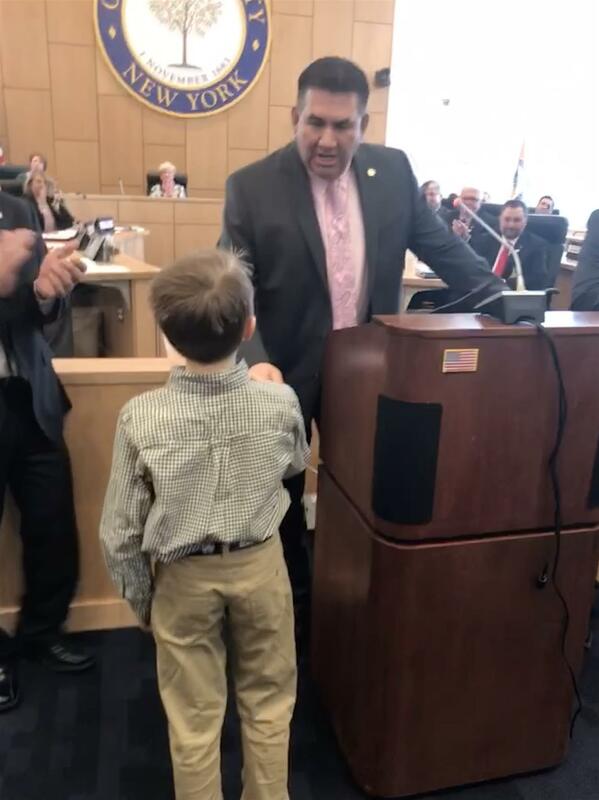 Wallkill East Rotarian and Orange County Legislature Rob Sassi recognized Logan last month for all his efforts with Operation Socks HQ.